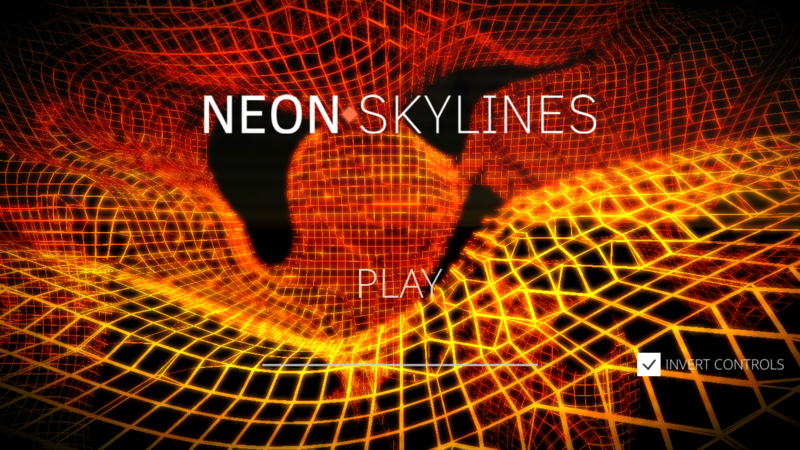 Neon Skylines is a 3d procedural arcade game with an 80s scifi look and feel. 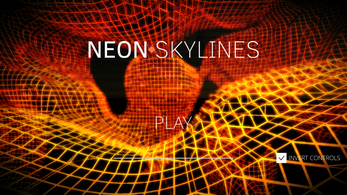 Your goal is to keep yourself from crashing on a procedural generated neon world. 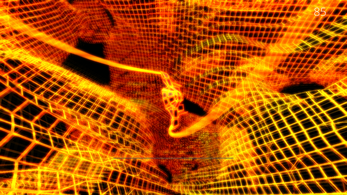 At your command is the ability to slow down time. Try to achieve the highest score while on high speeds without crashing into the walls! Slow down time with the SPACE BAR. Do you like the game? Please rate down below or check my other games! Please feedback is really appreciated and encouraged, feel free to leave anything you think! Sounds interesting, could you expand on that? I played the game on Linux and it was pretty fun! I would appreciate a high score and a volume control feature. Tried to run your game on Linux. However screen just goes black and CPU usage is around 300% on my very decent hardware. Mmm, Strange, What distro are you using? I am using Ubuntu 17.10, Nvidia graphics if that helps. So I installed libgtk and it seems to work now. Thanks for the libgtk tip. That fixed it for me. This game has a lot of potential. Playing it creates that feeling like "oh... just one more time!" 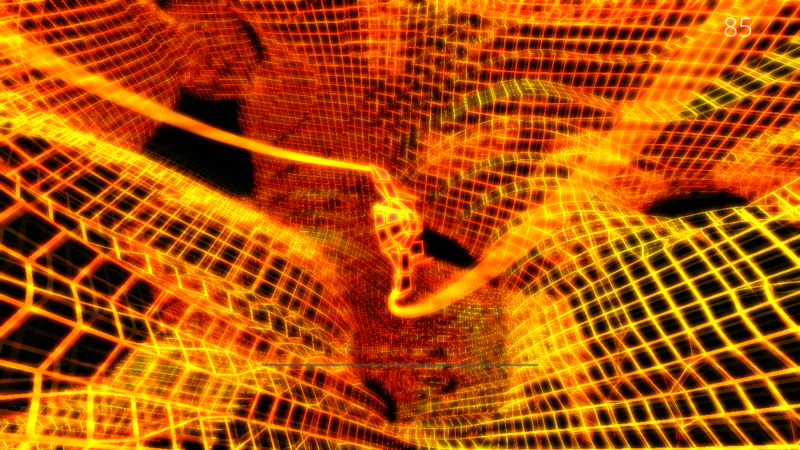 However it needs optimizing. The controls are shaky (to the point of making the game unplayable) and It all just jumps around all the time and it's lagging. Fixing that I believe that will make a great game worth donating on.